Being installed from Monday 8th April 2019. So no bowling unfortunately. Stay tuned to our Facebook page for updates. 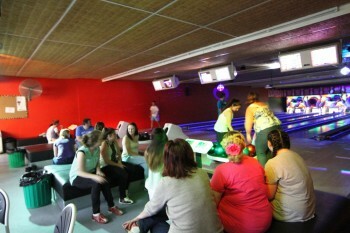 Armidale Sport and Recreation Centre can cater to a fun social game for the whole family. 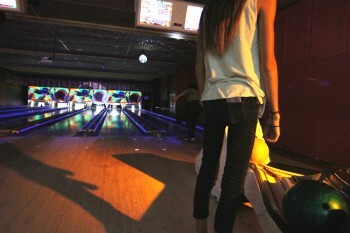 We also run four bowling leagues, Contact Us for a night out of fun and competition. 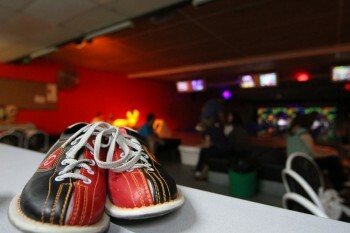 Members bowl at Junior/ Student Prices or a 10% discount applies.